Fresh Cranberries! My Family just loves them. When I saw them in the store I just had to make this recipe. The recipe calls for canned whole Cranberries. But the fresh are so much better. With Thanksgiving coming keep that in mind. 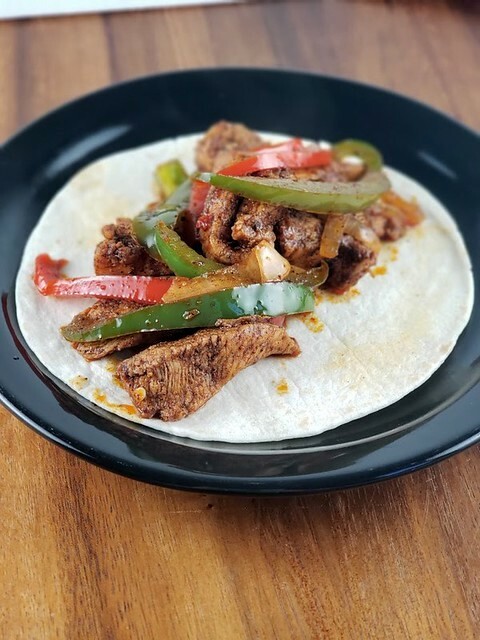 They are so easy to prepare and so worth the extra effort. 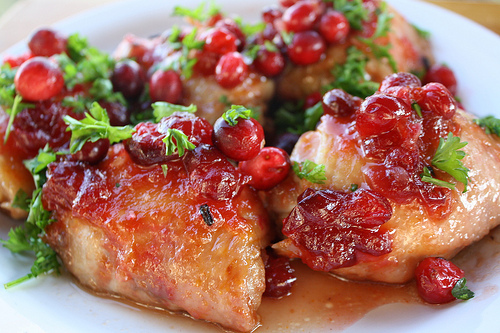 This Glazed Cranberry Chicken Recipe is just delicious. Easy to prepare, and is not very expensive. Try it once and it will become a favorite. Enjoy! 1. Mix the cranberries, water and sugar. 2. Over medium heat bring to a boil. Place the butter and onion in a 9×13 inch baking dish, and bake in the preheated oven, stirring occasionally, until the onion is translucent, about 15 minutes. 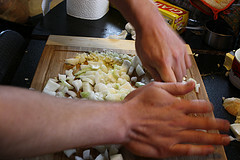 Remove the dish from the oven, push the onion over to one end, and place the chicken thighs in the dish in a single layer. Return to the oven and bake for about 25 minutes. Stir together the ketchup, brown sugar, vinegar, mustard powder, and cranberry sauce in a bowl. Remove the chicken from the oven, and scoop the cooked onions into the cranberry mixture. Spoon the mixture over the chicken thighs, and return to the oven. Bake until the cranberry mixture is slightly caramelized and the chicken is done, about 20 more minutes. An instant-read thermometer inserted near the center should read 165 degrees F (74 degrees C). I like the idea of cranberry with that chicken! You probably could. The cranberries have a little tart flavor that blends good with the chicken. If you use the blackberries let me know how it turns out. You will have to use sugar with them to create the glaze. Use the Blackberry juice instead of water. Can I use deboned chicken breasts instead? Probably- I’ve never tried it. Can I use dried cranberries and rehydrate them? I never tried it, but I think the idea is worth a try.